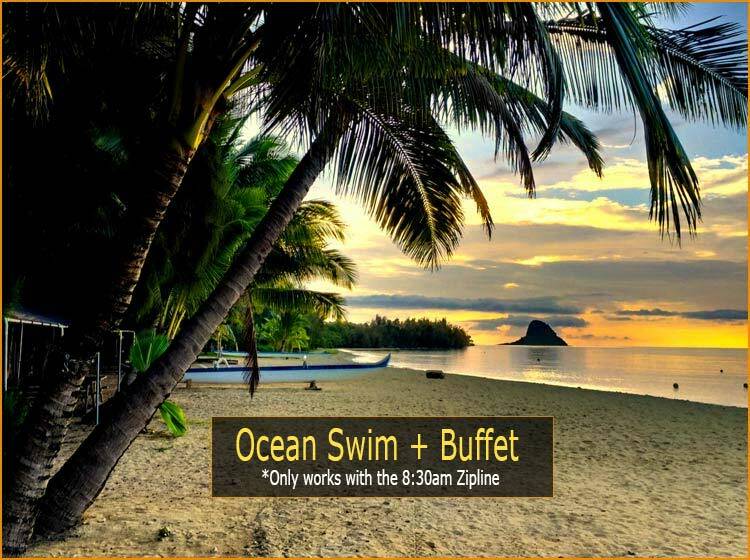 2 Hour Chinaman's Hat Kayak will be the highlight of your vacation. Do you have a Kayaking Buddy? Don't just marvel at the beautiful blue waters of Kaneohe Bay from the shore, join us for a guided kayak tour and ride the ocean! This laid-back kayak adventure takes you from the shores of Kualoa Ranch right up to the iconic island known as Chinaman's Hat, or Mokolii as it's known to the locals. Transportation departs Waikiki at 7:00am and departs for Waikiki at 2:30pm. After your Kayak grab lunch at Kualoa's Ranch and come relaxe on the beach. *The add-on works with the 12:30pm or 1:00pm Zipline Time. 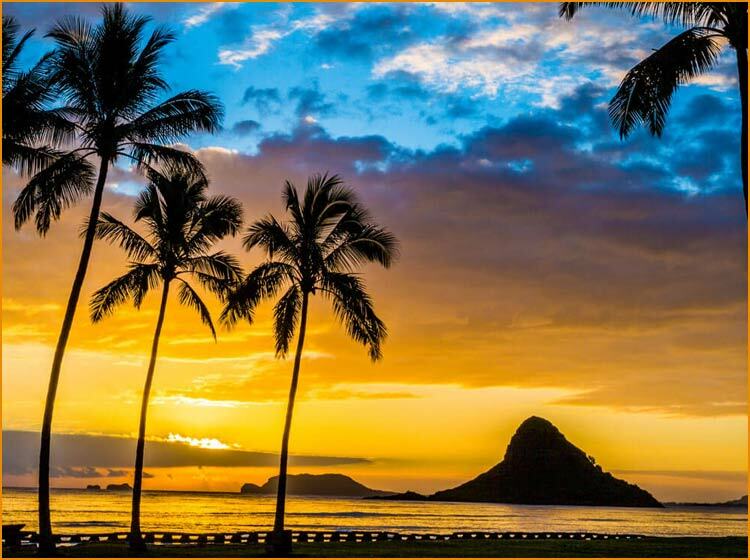 Not many visitors get the opportunity to see Chinaman's Hat up close, but this guided adventure takes you there. Make a stop at Secret Island, and take a few pictures at the famous "dock." You'll be in good company: this is the most-photographed and -Instagrammed spot in all of Kualoa! Check out the beautiful mini sand bar—usually it's less than knee deep—and enjoy more breathtaking vistas, including a stunning and unique view of the magnificent Kanehoalani mountain peak. Life vests and waterproof dry-bags are provided for each participant. Bring a change of clothes and a towel. And don't forget the sunscreen! No glass bottles allowed at Secret Island. Must be 10 years or older for this activity.